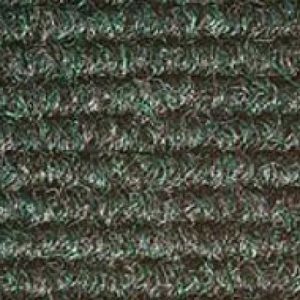 Products All Products Carpet Tiles Burmatex Carpet Tiles Burmatex Rialto Carpet Tile Colour 2670 Black. 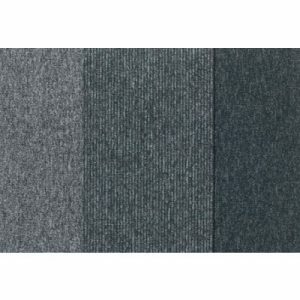 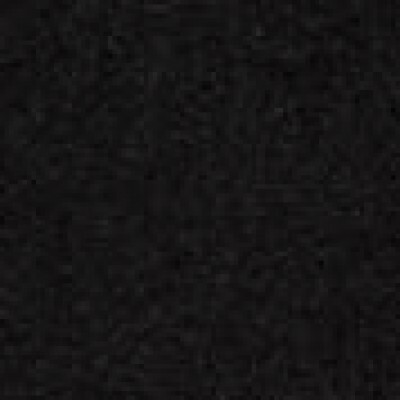 Burmatex Rialto Carpet Tile Colour 2670 Black. 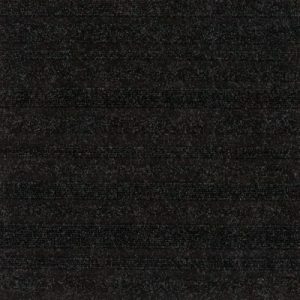 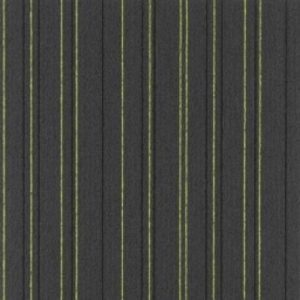 2670 Black is one of twelve colours from the Burmatex Rialto carpet tile range.